The WMA Masters winner will receive a cash award of HK$250,000. The additional finalists will each receive a cash award of HK$15,000. Finalists’ works will be exhibited in Hong Kong in Spring 2018. 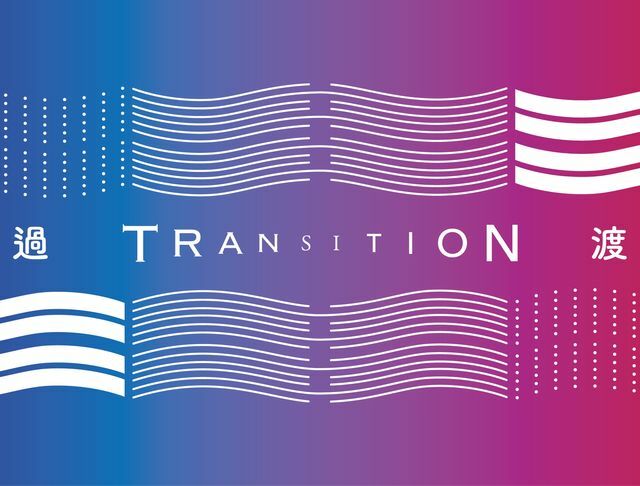 The visual content must be related to Hong Kong and the chosen theme, “Transition”. Submission must consist of a series of up to 10 images and captions, Project Statement, Biography and Personal Data. Image requirements: a minimum of 5 megabytes and not exceed the maximum size of 10 megabytes, in JPEG/JPG format.